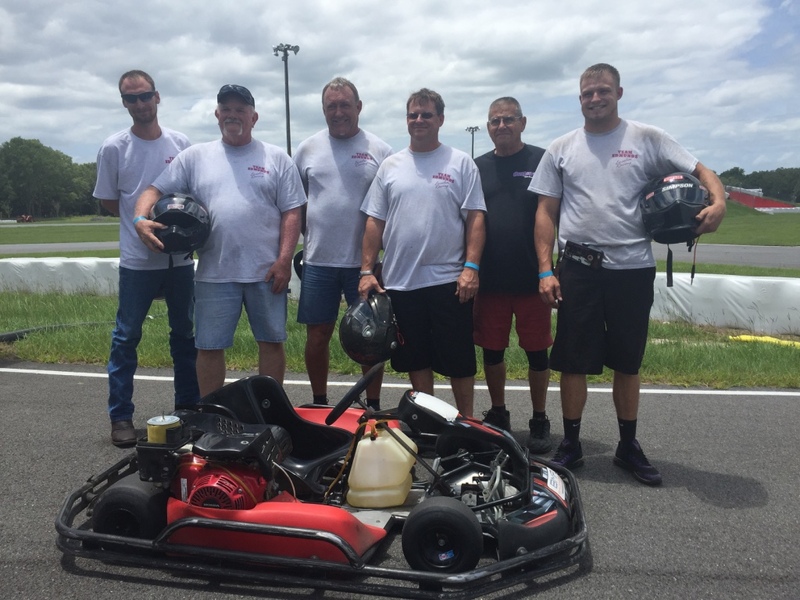 Bushnell Motorsports Park welcomes the Vintage Karting Association to our facility for a weekend of fun, racing, and bench racing! We had a great time last year as everyone raced on our 2/3 mile sprint track with the bridge, underpass, combination corners and the banked turn before the back straight away. This will be our third year hosting the Vintage Karting Association. Remember, since Year 1, we have updated our facility and now have an updated pit area, with bathrooms, showers, a registration area, and a scoring tower. We also have a frozen yogurt shop on the facility too! The Microtel is the closest hotel to the track, less than a mile away. You are welcome to camp/RV on site as long as you are self-sufficient. We do not have any RV hookups. All pit spots are first come first serve, and FREE. Spectators are welcome to watch outside of the pit area free of charge (pit pass = $10 per day). All classes, formats, time schedules and awards are subject to change. 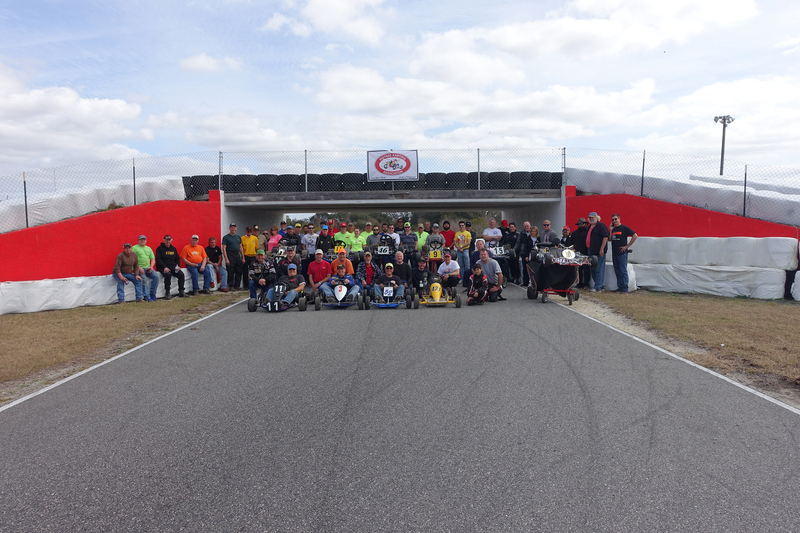 Please call 352-568-0778 or email info@bushnellmotorsportspark.com with any questions. We look forward to seeing you at the track! All Classes will be using 2019 VKA format and guidelines, see www.vkakarting.com for more information. 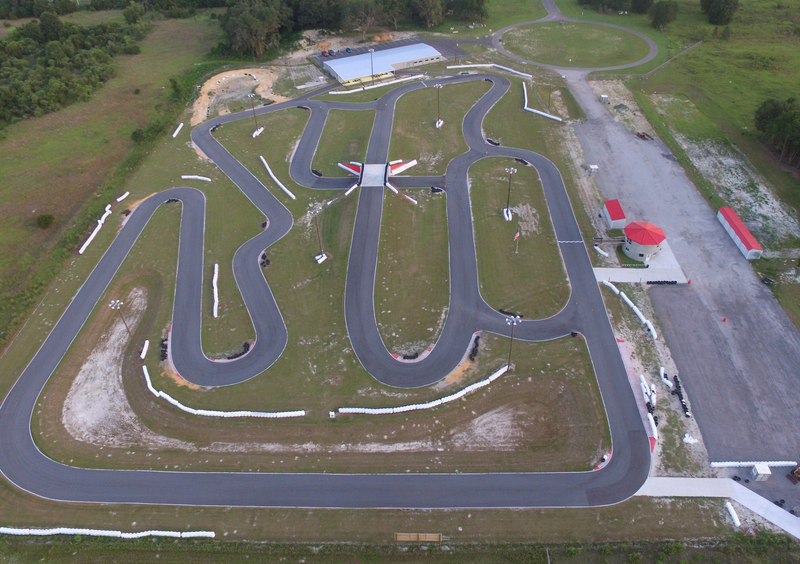 Our asphalt race track located in Bushnell, FL is 2/3 of a mile, featuring a bridge, and underpass and a banked turn.